One Legal — How do I sign up for ACH payments? From your Billing Center dashboard, click on Payment Methods. Scroll down to ACH payments and click Add a New Bank Account. 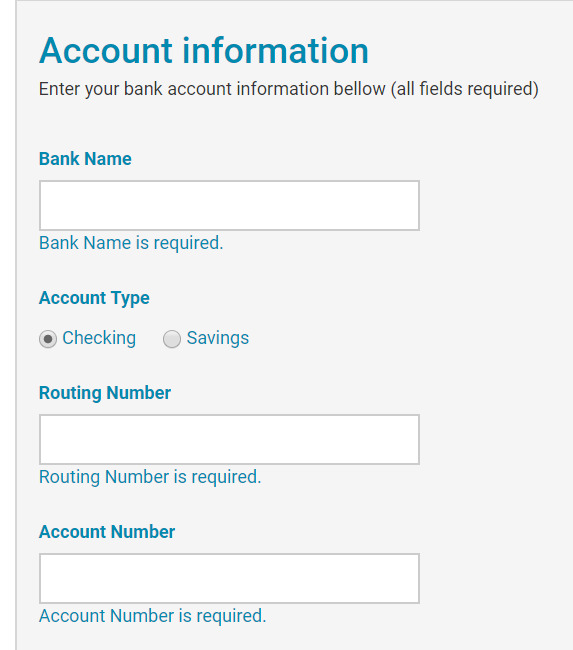 Enter your desired bank account information. Click "I agree" to accept the Terms and Conditions, then click Submit. Please note that ACH payments will be processed every Friday.